Businesses across Northland have been getting more than just a tax bill from Sumpter Baughen for over 30 years. Join them and let us help you get more from your accountants. Sarah became a director of the firm in 2015. 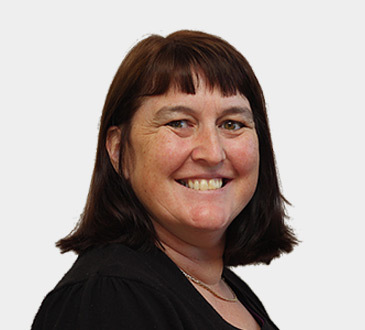 Sarah has been working with Peter Hill since leaving Massey University. In her spare time she enjoys reading and spending time with friends and family. Steve became a Director of Sumpter Baughen in December 2010. Steve is a born and bred Northlander who worked for the IRD for over 15 years as a tax inspector. 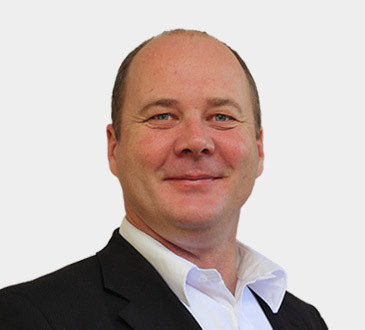 Whilst at IRD Steve undertook tax investigations on a range of businesses (from small back-yard businesses to large multi-nationals) as well as working in IRD Head Office. As a Taxation Services Manager with one of the “Big 4” accounting firms, Steve provided specialist taxation advice to a large client base covering a wide range of tax issues. Outside of work Steve loves spending time with his family, golfing and fishing. Peter became a director of Sumpter Baughen in 2012. 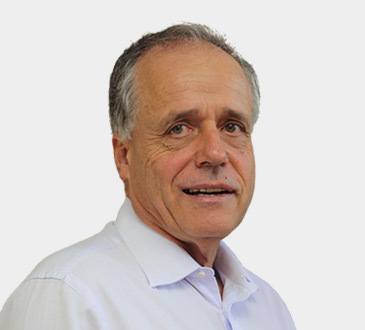 Peter is Whangarei born and bred and has been in sole practice in Whangarei since 1988 before joining Sumpter Baughen. Peter is particularly interested in property and other forms of investment and has knowledge of investment and property markets both here and in Australia. Peter has also had some interesting corporate roles in the 24 years he has been in practice, including serving as a director on the Northland Port Corporation for 16 years. Other directorships were held during this time for Northland and Auckland Companies.In his spare time Peter runs his family farm and is a keen tennis player and fisherman.